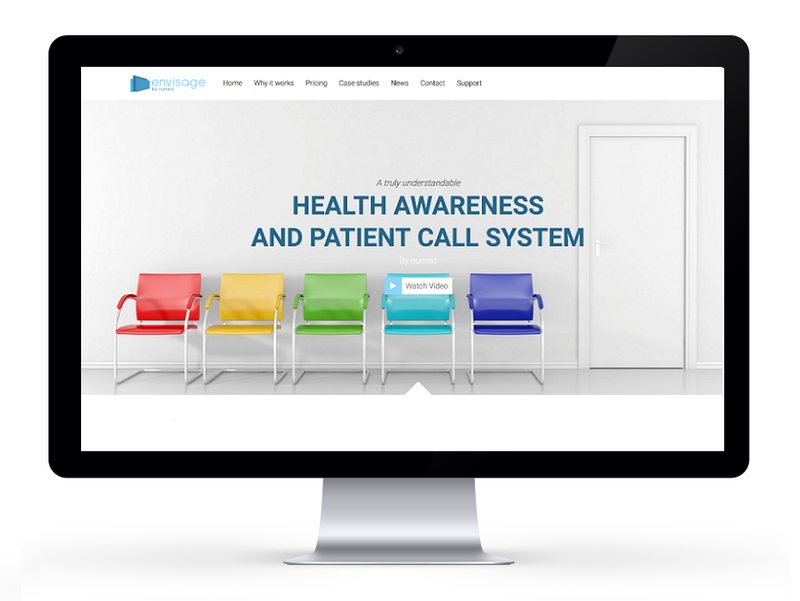 Envisage by Numed is a waiting room media system delivering engaging health awareness information to a ‘captive audience’ as well as offering patient call functionality. The product is a powerful tool in engaging patients. Numed felt the potential of Envisage was not being fulfilled and wanted to totally rebrand their product. They wanted a brand new professional logo that would appeal to their potential customers. 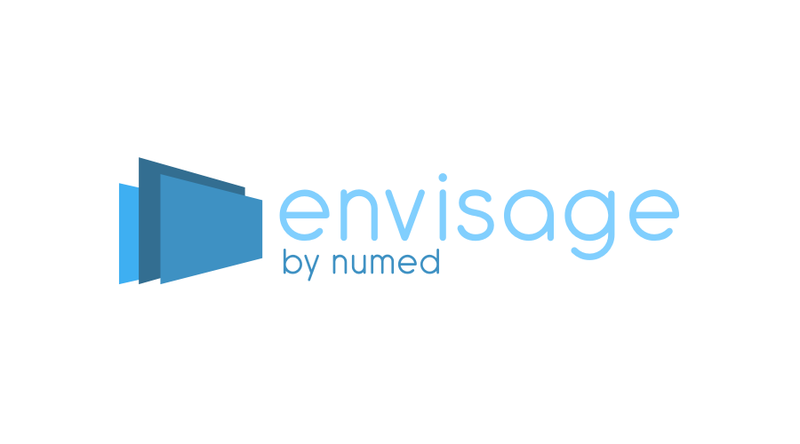 We worked with Numed on a complete rebrand of Envisage. This kicked off with a ‘key messages’ definition workshop to determine the benefits, features and the overall desired image to promote. With all of this in mind we then designed a new logo, with a modern and healthcare-focused look and feel to appeal to and engage the target audience. "Switchstance are a great company to work with. They did an excellent job on our rebrand."